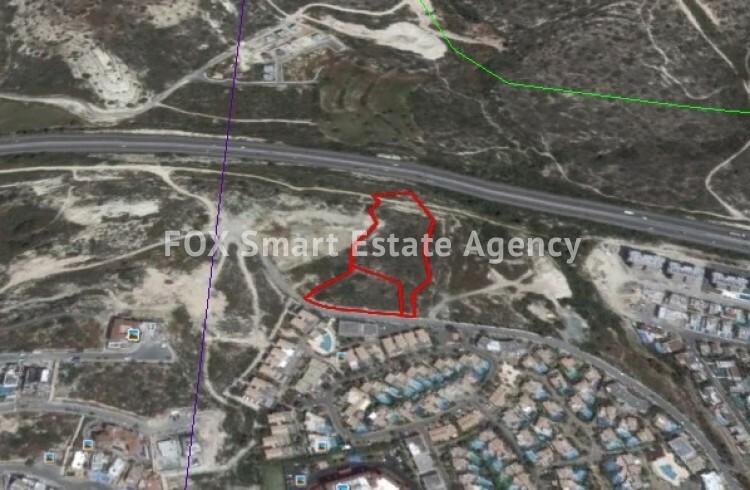 Situated in the popular area of Agios Tychonas, this vast piece of land of 9985m2 is now available for sale. There is a building density of 40%, and a coverage ratio of 25% in the tourist zone. Here we have an allowance to build up to two floors with a height of 10m. The land has easy access to the highway, with water and electricity. The whole piece of land can also be divided into two, and sold separately. Perfect opportunity for developers or investors to purchase. Call now for a viewing.